(SPOT.ph) For those of us who live in the Metro, breathing in fresh air, walking under a canopy of trees, and just whiling the afternoon away in a beautiful park is but a dream. 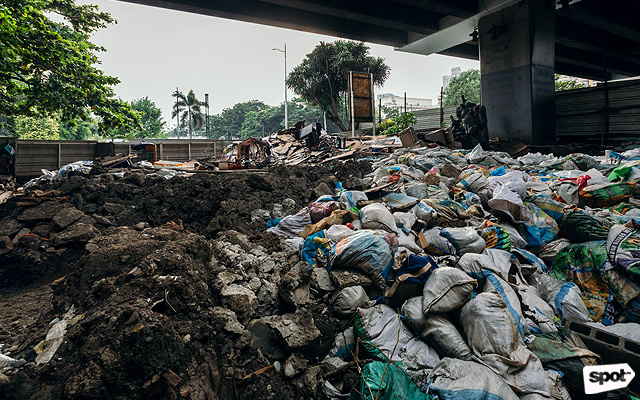 It's even worse in Manila, the world's most densely populated city, where pocket gardens and verdant spaces are paved to make way for residential buildings and new infrastructure. 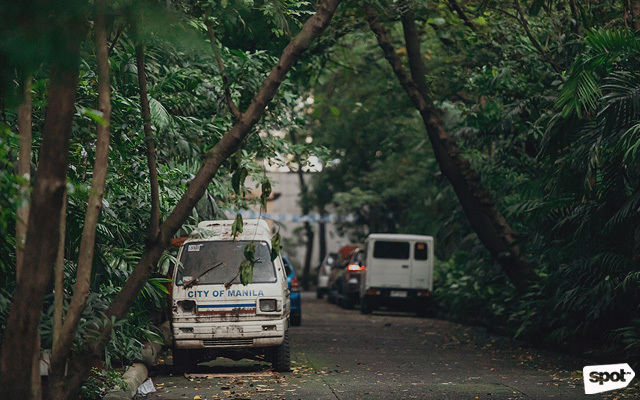 Joni Mitchell’s “Big Yellow Taxi,” sadly, has become the reluctant anthem of environmentalists and concerned citizens, especially with the “last lung of Manila”—Arroceros Forest Park—under threat again as people in power seem to have forgotten the obvious importance of trees. “Green spaces are important for a city. They reduce the urban heat island effect and air pollution, support biodiversity and environmental protection, and are essential for flood prevention. And green spaces are important for people. 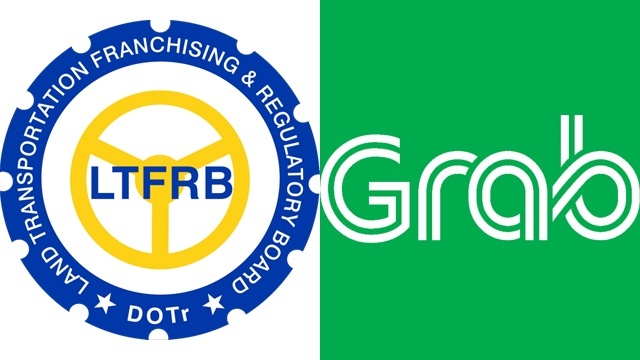 They are enjoyable places and it is healthy to see and be in green,” Winner Foundation president Chiqui Sy-Quia Mabanta tells SPOT.ph, quoting herself from a previous interview. She heads the civic organization that once established the forest park along Antonio Villegas Street in Ermita. It was in 1993 when members of Winner Foundation (WF) collaborated with the local government of Manila to start a greening project. Former Manila mayor Alfredo Lim and then first lady Amelita Ramos were immediately on board, securing for them a 2.2-hectare lot that was vacated by what was then the Department of Education, Culture, and Sports. The property belongs to the national government but its title is under the City of Manila, Mabanta explains. 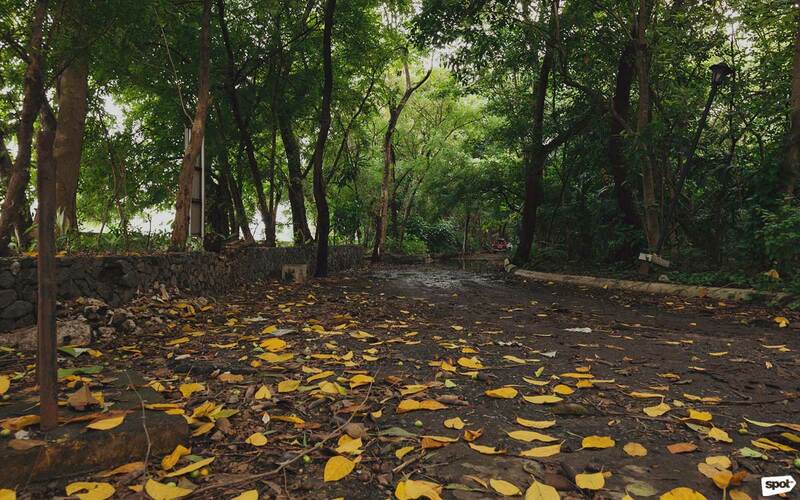 The Manila City Hall granted the foundation through a Memorandum of Agreement "the right to develop and maintain the Arroceros Forest Park until [it] would be ready to turn over to the City of Manila" for maintenance as a forest park. The group cleared out debris left from the demolished buildings and worked to add 3,500 more to the centuries-old 150 trees that remained in the area. They raised three million pesos through a musical fundraiser at Malacañan Palace and used the money to construct the park's black-painted wrought-iron fence similar to Intramuros' perimeter. 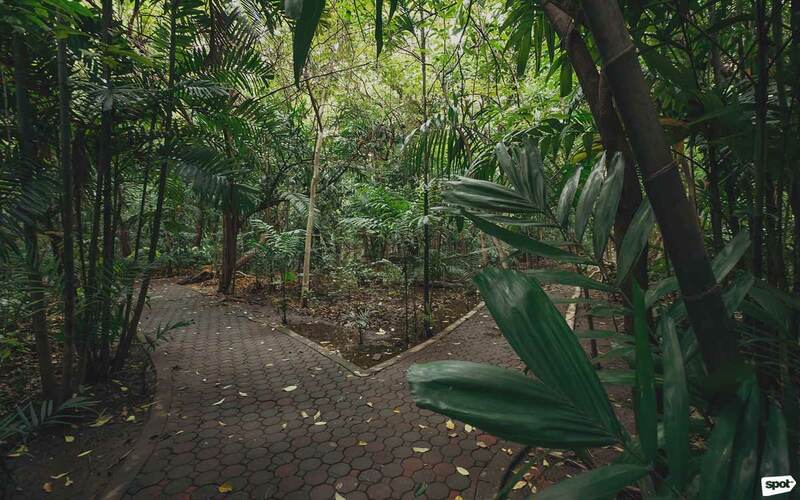 Landscape architect Wilfrido “Doy” Dizon was brought in to design the park's layout while the Manila Seedling Bank and the Bulacan Gardens Corporation helped with the initial planting of saplings. Forestry experts from the University of the Philippines – Los Baños, Araneta University, and the Department of Environment and Natural Resources also pitched in. 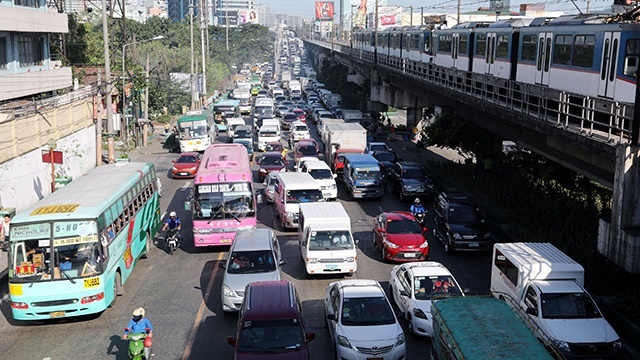 The Metro Manila Development Authority, Department of Public Works and Highways, and the City of Manila extended their assistance for all infrastructure-related needs. This was all part of WF’s 15-year development plan, which gave birth to an urban park that now houses at least 60 indigenous tree varieties, 8,000 plants, and 10 bird species. 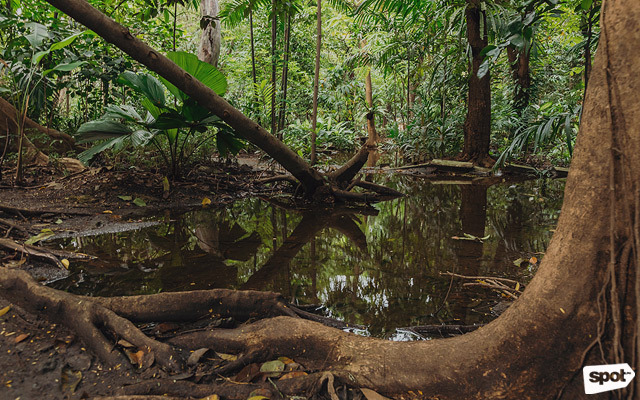 But aside from its environmental significance, Arroceros Forest Park has played its own part in Philippine history. In the 17th century, it was known as the Parian de Arroceros, a settlement outside Intramuros where Chinese vendors stored and sold rice—or arroz, hence the name. It also hosted a tobacco factory until it became a military garrison during the American colonial period. After the war, the lot was occupied by the Department of Education, Culture, and Sports (DECS) until the government agency moved to Pasig City in the ‘90s. The 150 trees that WF initially worked with all came from this long history, bearing witness to the life that was. "It was when Mayor Lito Atienza took over that he eyed the park as a venue for building different structures," the Foundation's president recalls. Atienza, who is also an architect by profession, allegedly cut off the park's water supply, tore down parts of the fence, and chopped down 3,000 trees. He wanted to put up buildings for the city school division and a teacher's dormitory, which he did despite the fact that the National Museum uncovered Chinese relics in the construction site. 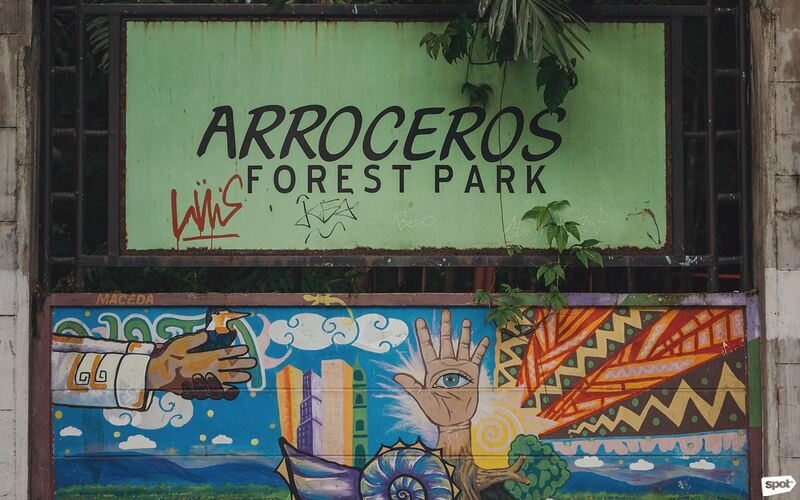 The Arroceros Forest Park was then closed to the general public with the Winner Foundation relegated to the sidelines. After three terms, Lim returned to Manila City Hall in 2007 and immediately reopened the Arroceros Forest Park on his first day as a returning mayor. No buildings were put up during his time as promised. But this win was cut short when Joseph Estrada took over as mayor of Manila in 2013. In a letter addressed to Regina Paterno, chairman of WF, on July 7, 2017, the former president asked the civic group to "vacate and turnover the Arroceros Forest Park within 30 days." The memo included legalese stating that the Winner Foundation "should have returned and turned over the property to the City in 2008." They were given a reprieve after the issue caught the attention of the media. But with Estrada dead set on building a school gymnasium for the University of Manila in the area, the Manila City Hall recently offered to transfer the park to a property nearby. "I don’t think it is necessary to explain why this is a ridiculous idea," Mabanta says, obviously exasperated. Rumors are now spreading that the park will be closed down soon. 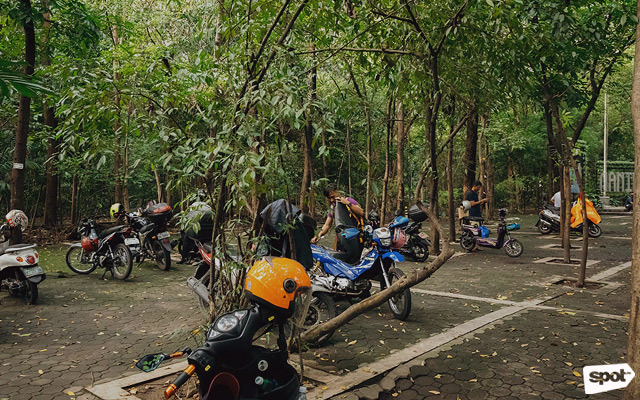 So on June 20, Mabanta took the issue to social media, hoping that concerned citizens and voters from the City of Manila would step up to help save the forest park. If a civic organization was no match for the city hall, then maybe the collective voices of the city's and country’s taxpayers can knock some sense into our lawmakers. Mabanta suggests coming out to "publicly support the park." This can be in the form of articles, letters, a simple visit to the park, or even a social media post about your experience. "It is beautiful," Mabanta exclaims, or as some would now say, Instagram-worthy. 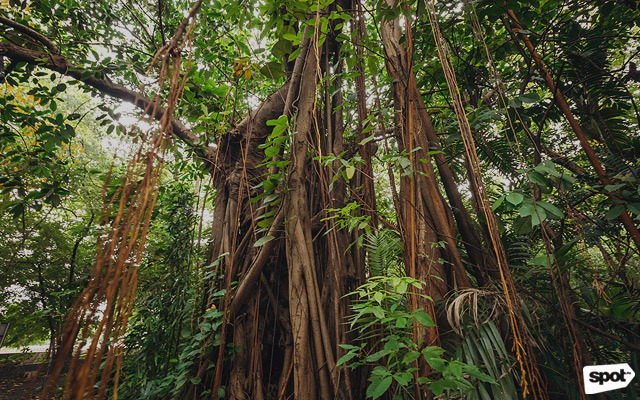 The Philippine Native Plants Conservation Society, for their part, hosted a free-for-all guided tree walk on July 22 at Arroceros Forest Park. By getting the public behind the cause, local government offices would be pressured to turn down offers by developers—no matter how enticing the peso sign and zeroes may be. Still, WF is currently filing a petition to declare the Arroceros Forest Park a Tree Park. Should they win the case, the Arroceros Tree Park will be permanently protected and maintained by the city. There is, after all, a law that mandates the preservation of permanent forests, tree parks, and watersheds that make up at least 2% of their size. 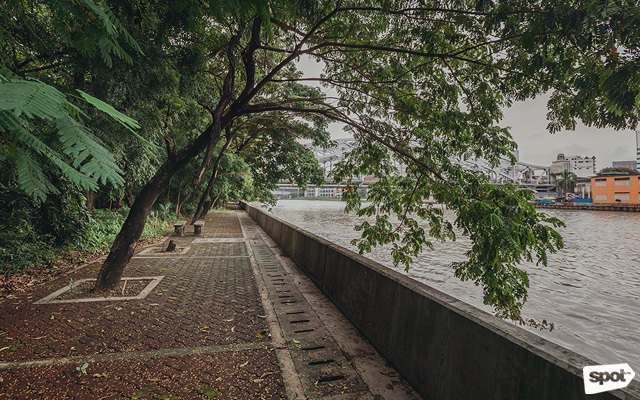 Luneta is a national park and, therefore, doesn't belong to the city; making Arroceros Forest Park the only property of its kind under the care of the Manila City government. 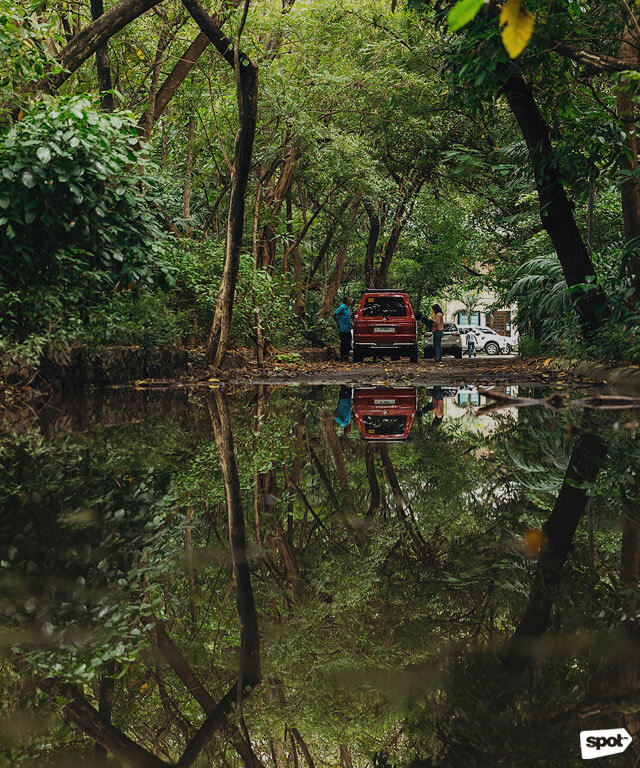 Nowadays, the pathways within Arroceros Forest Park are constantly flooded with rain water while the main gate is blocked off by a construction site and piles of garbage. We can almost hear it grappling for another day to breathe, gasping for air like a punctured lung withering away. At this point, it’s really up to us to save the "last lung of Manila"—unless we want to lose all hope for a greener city.